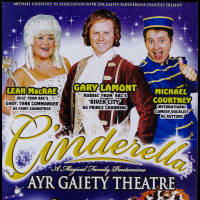 Ayr Gaiety theatre has a rich heritage being one of Scotland’s oldest theatres, opening in 1902. 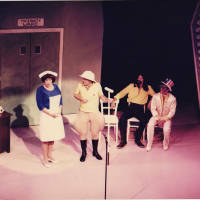 It is famous for its place in the history of variety theatre with many famous performers having appeared on its stage. 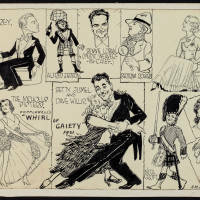 Explore the Gaiety’s unique archive collection, containing a wide variety of materials dating from the early 20th century to the present day. 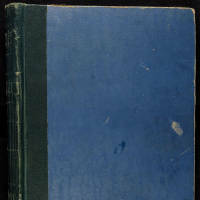 The collection is shared by courtesy of Ayrshire Archives. Please click here for more information about Ayrshire Archives. 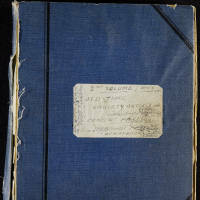 Please contact Ayrshire Archives to access original items by appointment.